Panasonic Refrigeration Devices (M) Sdn Bhd. 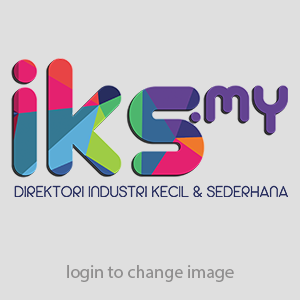 Anda di sini: Home / Directory / Panasonic Refrigeration Devices (M) Sdn Bhd. Lot 2-3 to 2-10, Cheng Industrial Estate, Jalan TTC 1, 75250 Cheng, Melaka. Manufacturer of compressor for refrigerator, motor for compressor, motor protector and relays for compressor.